Prepper Talk Radio Episode 74, 02 01 17 Real food and natural medicine. 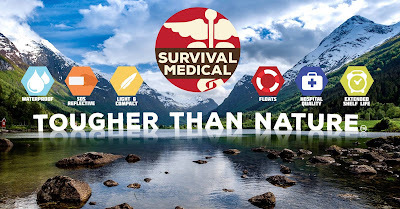 Our sponsor and good friend JR of Survival-Medical.com joined us again this week. A spontaneous discussion about real food and natural medicine started up. It wasn't what we had planned to talk about but it was an excellent conversation. 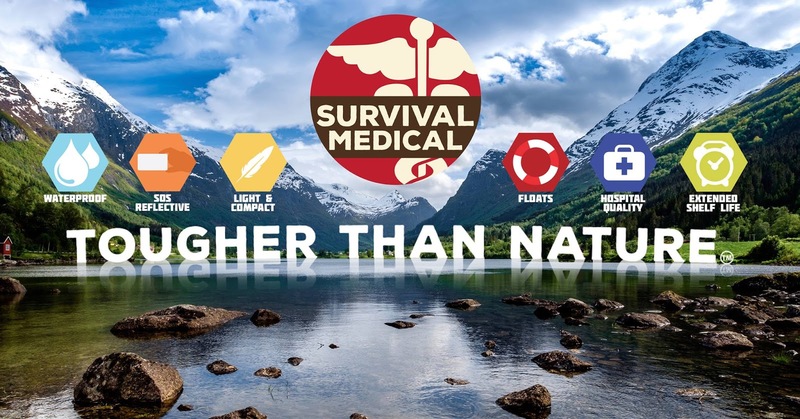 Check out Survival Medical's awesome products at survival-medical.com. It's what we use. www.preppertalkradio.com - Our new site. Currently under construction. www.preppercon.com PrepperCon2017 April 21st and 22nd in SLC, UT. www.ktalkmedia.com - Talk radio AM 630 in SLC, Utah. The third oldest talk radio station in the USA. Don't forget to follow us on Facebook, Twitter and Instagram.